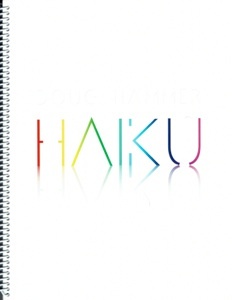 Haiku is the companion songbook to Doug Hammer’s 2015 album by the same name. All fifteen tracks from the recording are included, transcribed by Doug himself and proofed by yours truly. 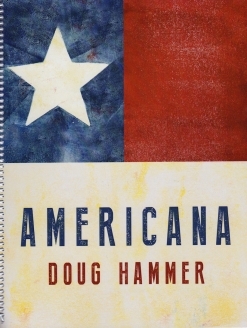 This is the first printed songbook of Doug’s music, with more to come soon. 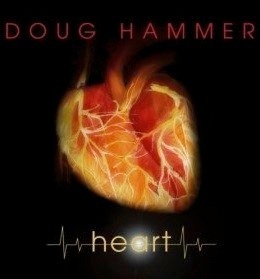 When I was proofing the music, I was very impressed with Doug’s attention to detail. Where there are reaches of more than an octave, alternatives are offered for pianists with smaller hands. He also left two blank pages in the book to avoid page turns on two of the shorter pieces. The book is spiral-bound and the front and back covers match the artwork on the CD, making this a very beautiful book inside and out! The music is printed on a slightly heavier stock that should last a long time but not interfere with page turns. The notation is clear and beautifully-spaced. Pedaling suggestions and metronome markings are included, along with dynamics and expression. The book is a joy to play. Some of the timing is a bit tricky, but it easily falls into place if you count it. There is a nice range of difficulty levels from the fairly easy “Hope” to the more complicated “Sway,” so even pianists at an intermediate level will find pieces to learn and enjoy. Most of the pieces are slow and relaxed as well as melodic and graceful, so it’s a nice escape from the stress of daily life. 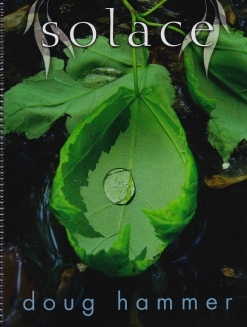 The book is available in printed and PDF formats from doughammer.net. Very highly recommended!